When I first spoke with Sarah and Aaron, I was pulled over alongside I-80 in my car. I don’t normally schedule important phone conversations when I expect to be driving over mountain passes. But apparently the three of us lead very busy lives. I wanted to make sure we found the chance to connect sooner than later. I had a good feeling about these guys. Among other things, we shared memories of skiing adventures around Lake Tahoe over the years. I learned that all of us were in East Africa recently. Sarah and Aaron volunteered at a medical clinic in Kenya for a month. I was in Tanzania and Zanzibar (Zanzibar Island travel photography here!). When they described a peaceful wedding ceremony in the woods of Lake Tahoe, they hooked me in! Sarah and Aaron will be getting married here in the Sierra Nevada later this Fall. We managed to meet up in San Francisco for their engagement photos, just a couple of days before they left for Black Rock City for Burning Man. 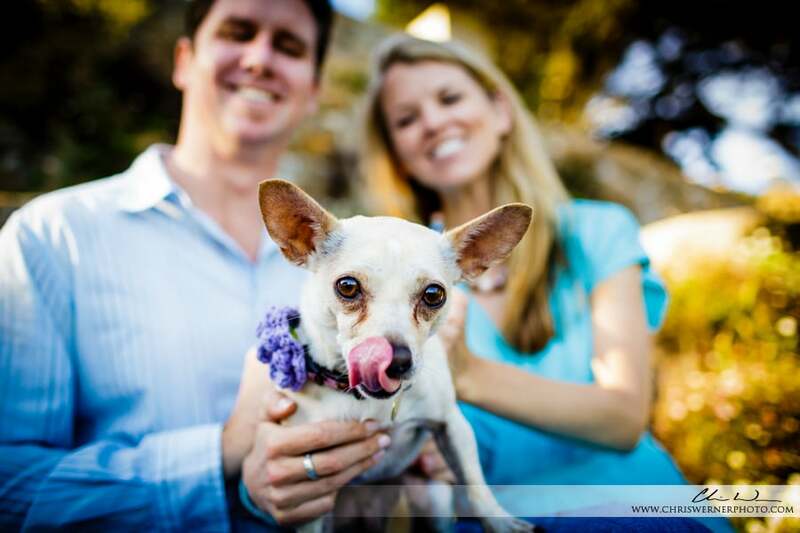 If you enjoyed these photos, stop by this T Lazy 7 Ranch wedding and this Lake Tahoe engagement!